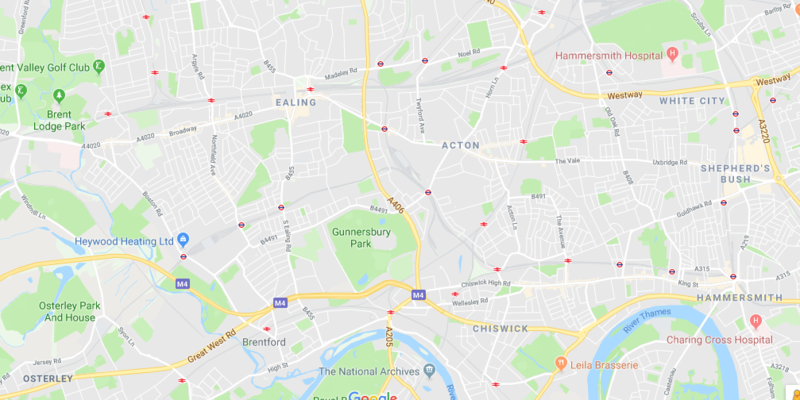 Do you live in Ealing and do you need a plumber? If you do you’re in the right place. We have professional and trained plumbers to help you with whatever problem you have big or small. Give us a quick call and we’ll tell you how we can help. Heywood Heating takes your safety and peace of mind very seriously. If you suspect a leak, require maintenance on a gas appliance or need one installing, Heywood Heating is the service provider for you! Whatever the problem, we offer a fast and responsive service for jobs of all sizes. So from installation to boiler repair, Ealing and West London homeowners should make Heywood Heating their first port of call! Here at Heywood Heating, we can carry out any job on your domestic gas appliances – big or small. With us, you’ll never have to worry about your personal safety or the safety of your property. Be it a boiler repair Ealing or a gas emergency the other side of West London, we recognise the need for fast work. Our trained experts have years of experience behind them, allowing them to advise on your current gas and heating use. You can call Heywood Heating today on 020 8575 2221 or send us a message using our contact page. Heywood Heating – the best plumber and boiler repair Ealing has to offer.